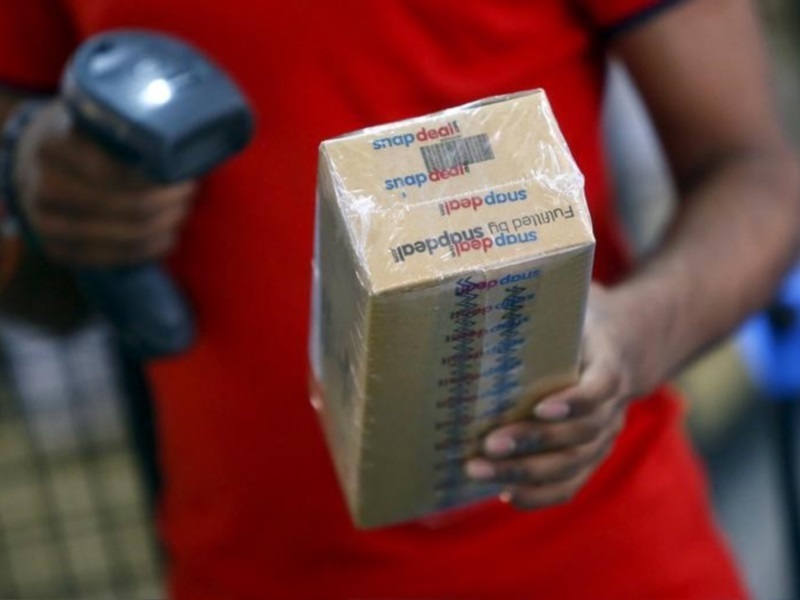 Online marketplace Snapdeal on Monday said it has established a data sciences centre in San Carlos, California to get top global talent and build high-value solutions. The centre will focus on big-data and advanced analytics to add clarity to Snapdeal’s consumer-centric initiatives, help shape business strategy and optimise the operational efficiencies using data. The centre is headed by Nitin Sharma, Senior Vice President, Data Sciences. “We have set up a data science engine in California, which is home to domain talent, to further augment our efforts in creating a superior customer experience and strengthen our supply chain. Snapdeal is extensively working on data mining through an existing analytics team,” Rohit Bansal, Co-Founder, Snapdeal said. The centre houses experienced data scientists from leading global brands like Groupon, Google, Yahoo and Amazon and is headed by Nitin Sharma, Senior Vice President, Data Sciences, the company said in a statement. “Under Nitin’s leadership the data science team will focus on elevating Snapdeal’s growth-focused strategy and to provide insightful guidance. The richer understanding of the customers by capturing and integrating the information on their buying behavior will drive habit commerce and is in sync with our vision of 20 million daily transacting users by the year 2020,” Bansal added. “We have a highly accomplished team which can distil key patterns, consumer preferences and hidden correlations by quickly analyzing huge quantities of data. We will bring fresh insights to the existing work and will enhance customer experience through better planning and forecasting,” added Nitin Sharma, Senior Vice President, Data Sciences at Snapdeal.